I’d like to order but I don’t see a link!! Please click the photo to go to our shop. 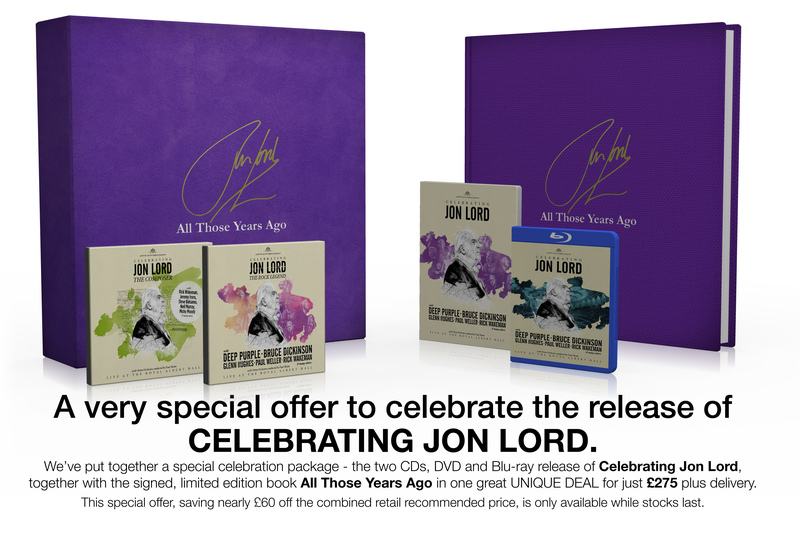 The Celebrating package is automatically added to all September orders of the book.